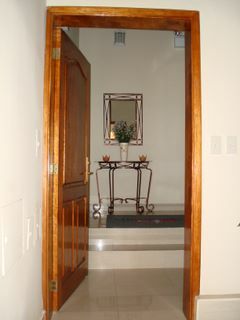 Residencial Montecarlo was built in November, 2006. Everythings new and stylish. 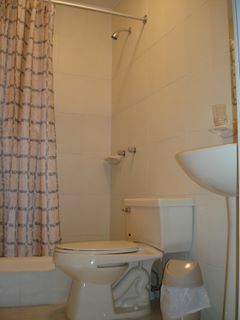 Every room is equipped with bathroom, TV, and big comfortable beds. 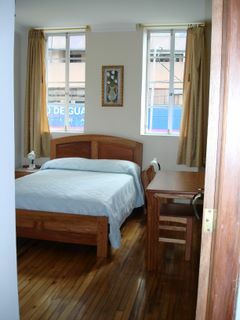 Montecarlo is located in the heart of New Town of Quito, close to travel agency, museums, bars, restaurants, clubs, and etc. However neighborhood of Montecarlo is very quiet and safe. 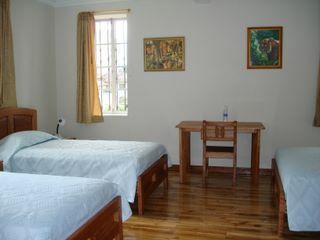 Every room has bathroom, TV, and Big beds. Every room is all new furnished. There are travel agencies, bars, restaurants, museums. We accept cancellation 24 hours in advance notice. 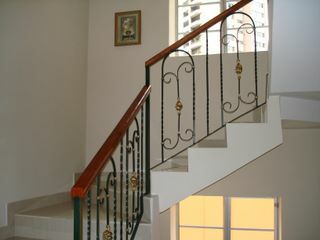 Montecarlo is located in the heart of New Town, Mariscal Area.